Brandon is an associate in the Firm’s Corporate & Securities Group. He represents U.S. and multinational companies in a range of transactional matters including domestic and cross-border investments, mergers and acquisitions, financing matters, and general corporate governance matters. 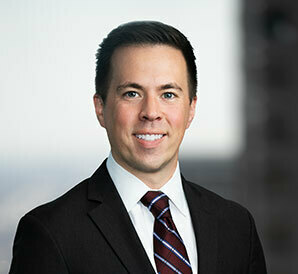 Before joining the Firm, Brandon represented private equity firms and public companies in connection with various financing and merger and acquisition transactions at Kirkland & Ellis LLP. Prior to law school, Brandon was an Audit Senior Assistant at Deloitte & Touche LLP.